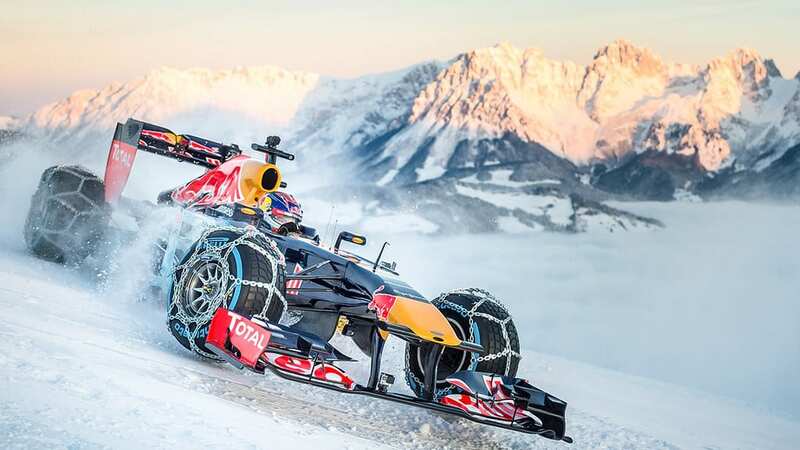 It's not every day you see an F1 car halfway up a mountain, but Max Verstappen showed just what Red Bull machinery can do with some chains attached. The Dutch racer was watched by a 3,500 strong crowd as he took an old Red Bull car up to 1600 feet and beyond. 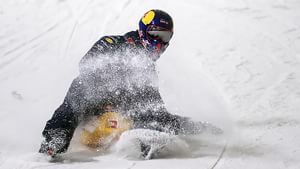 Ice racing isn't a new concept but it still provides a huge task for anyone attempting to navigate the slippery slopes, let alone one of the youngest F1 drivers to grace our screens and tracks. 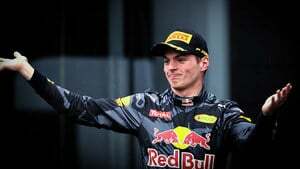 After his adventure, Verstappen said: "It was really cool and so much fun. Keeping the car on the track was a real challenge." It wasn't just the driver who had to concentrate, as the Red Bull mechanics had to make sure the car worked to its best up the mountain, and ensure the snow chains were doing their job properly. Even Helmut Marko was impressed, saying: "We don’t think about why things aren’t happening, but rather how they can happen. 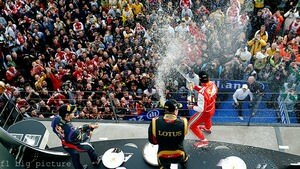 Since I’ve been at Red Bull, I am hardly surprised about anything anymore, but this show run today was quite something."